Combat the effects of cold weather, warm central heating, & yes..even smoke with these hydrating & barrier repairing YONKA Facials NOW!!!! Your choice each @ $10 off! Always at the very TOP of the list of my Facials for Anti-Aging, YONKA's Excellence Code Facial is a BIG favorite of late thirties & up. Turn back the clock on your skin, as the Facial is designed to act on all signs of aging including wrinkles, firming, dark spots, dehydration & radiance. 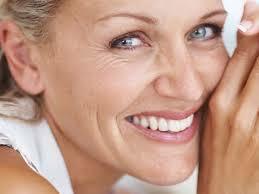 This multi-patented elixir smooths wrinkles & gives the GLOW of youthful skin with reduced signs of fatigue. Hey Ladies! Give your Guy a little help! Maybe give him a Gift Certificate for my Men's Anti Aging Facial here @ Body Resultz. 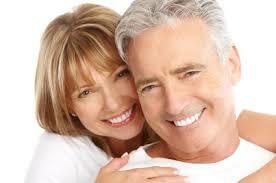 They love the Deep Pore Cleansing with extractions & exfoliation. My Steamer & Hot Soaked Aromatherapy towels gets them off to a great start followed by 2 masks, scrub, 40% glycolic acid peel are all super anti-aging. Then big finish of foot massage & Facial Massage. Call with questions & drop by to pick up your Gift Certificate for them. GREAT Christmas Gift Ideas @ Body Resultz! Lavender, geranium, rosemary, thyme & cypress pure essentials simply elegant lotion from Yonka since 1954. NO ALCOHOL, this type of toner will correct your ph levels anytime for you. This ps formula is for dry skin..but is great for all. Acutally the most popular way clients shop on my OnLine Store is by having the screen up & then calling me so we can chat to confirm the product they are considering is the right one for their current skin condition. Try it with me..just call & we can confirm the product you are interested in: 831.320.6663. Always happy to ship it if you desire . 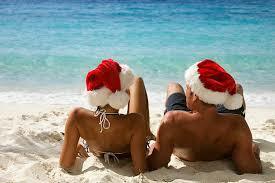 Don't get caught with unwanted hair over these holidays! Remember you should be waxing every 4 to 5 weeks for 5 months in a row to truly take your hair regrowth down by 70%. Gives you smooth silky skin! Thank you all sooo much for your ongoing Biz & Support for all these 14+ years! 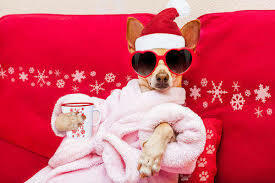 Hope you can kick back like this chihuahua & enjoy this holiday season..come on down for a Facial to get rid of stress!